Proper cool. Always wanted a mini. 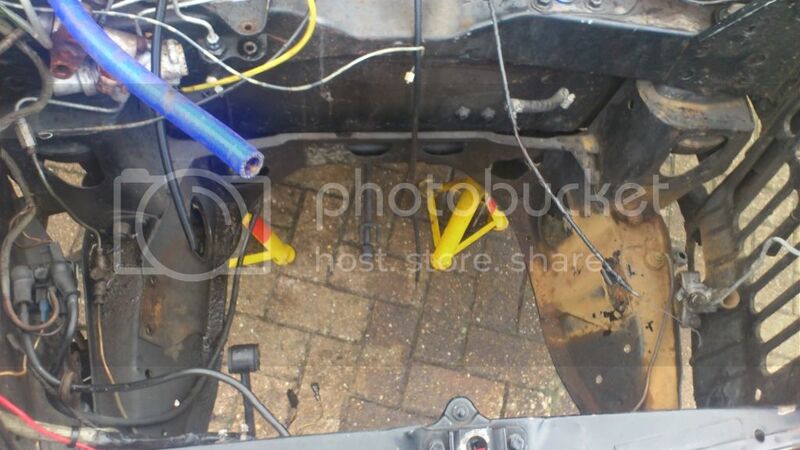 had a spare cylinder and shoes with the car, bonus! one of few cars in the world that suit a st georges cross tbh. there is a citroen picasso with one in my estate pmsl. minis are ace, my life has been between them and corsa b's. Yeah i agree v tec mins are kinda pants! 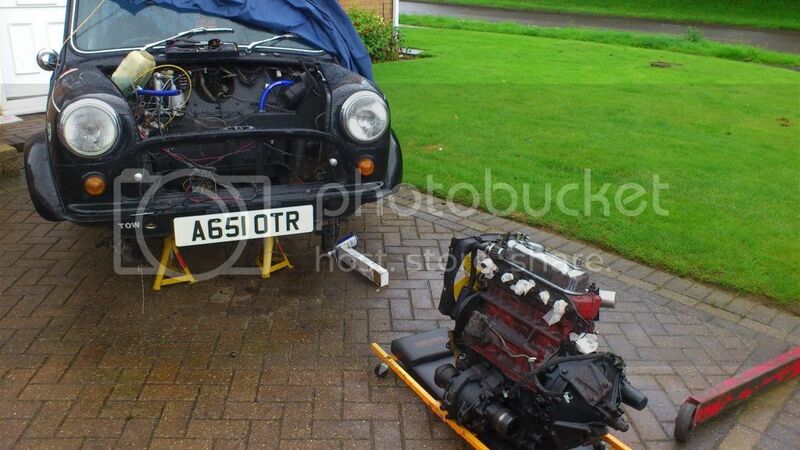 i had a 1293 mini with high comp pistons, fancy cam kit, stage 3 head and twin 1 1/4 carbs and it was rapid off theline due to the twin carbs. topped out at 110 like.